Home // Don't Press Send Inc.
"An Education in Cyber Civics"
Providing people with strategies as they navigate the ever-changing technological world, by promoting kind and careful online communication, in the hope of preventing them from harming others or themselves. Katie Schumacher presented at TEDxAdelphiUniversity in 2017 to bring awareness to the need to combat the misuse of social media and find technology's place in our lives. Katie Schumacher and the Don't Press Send Campaign have been featured on WSJ Live as well as many other news outlets. As part of our "Education in Cyber Civics," students, parents, and faculty get the resources and guidelines they need to navigate our ever-changing world of social media and technology. Katie Schumacher is a Certified New York State Teacher who began Don't Press Send in her hometown of Rockville Centre, NY after seeing how technology impacted her children and others around her. As a parent who witnessed the pitfalls of social media firsthand, Katie provides social media guidelines for parents, educators, and more throughout her new book. 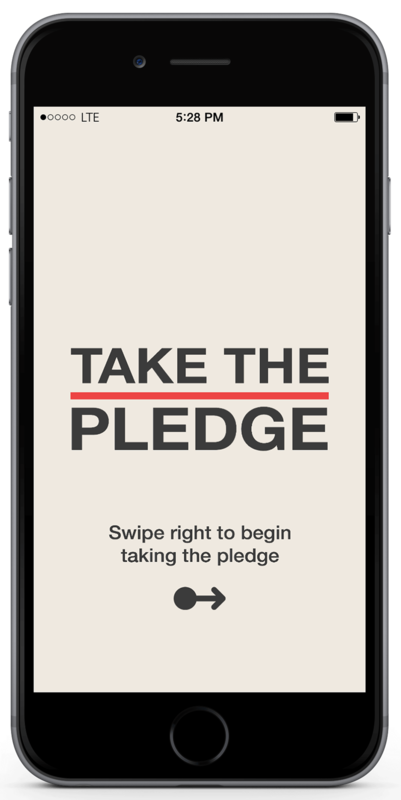 With thousands of downloads all over the world, the Don't Press Send App provides our guidelines and pledge on your mobile device. Get it for free on the App Store! To educate and empower people to use technology responsibly and with good intent. Reinforcing the emotional skills of empathy, discipline, and mindfulness are the key components to the success of this program. We had a great 2017-2018 School Year! Take a look at some of the highlights from this past year in our recap video. Presented by our founder, Katie Duffy Schumacher. 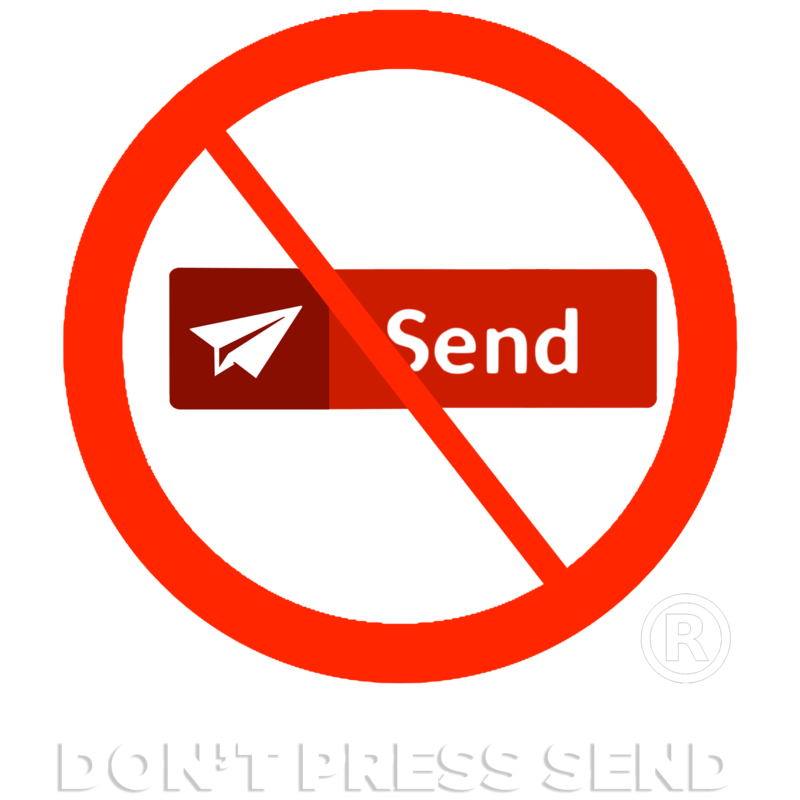 Don't Press Send has been featured in many news outlets who have been spreading our message globally.